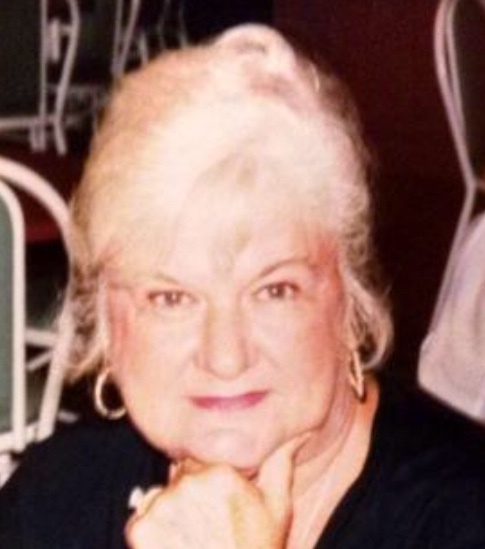 Lorraine A. Dobransky, 83, of Doylestown, formerly of Newtown Square and Edwardsville, died Wednesday, April 4, 2018, in Doylestown. Born in Edwardsville, she was the daughter of the late Anthony and Helen Nice Konefal and was a graduate of Edwardsville High School. She worked as a secretary for the Franklin Institute in Philadelphia prior to retirement. She and her husband, Paul, were very active with the Alley Cats Allies, a Boardwalk Cat Project, caring for and neutering boardwalk cats. She was preceded in death, in addition to her parents, by her beloved husband of 54 years, Paul Dobransky and sister, Joan Cheponis. Lorraine is survived by nieces and nephews. Funeral service will be conducted at 9:30 am on Saturday, April 7, 2018, from the Andrew Strish Funeral Home, 11 Wilson St. Larksville, with a Mass of Christian Burial at 10:00 am in St. John the Baptist Church, 126 Nesbitt St., Larksville. Interment will follow in Mount Olivet Cemetery, Carverton. Friends may visit from 8:30 am until time of service at the funeral home.